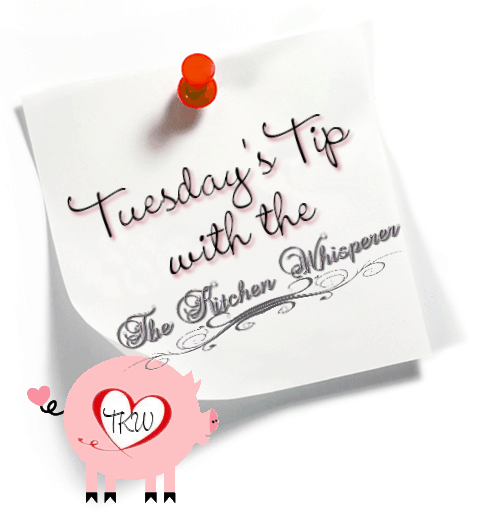 Tuesday’s Tip with The Kitchen Whisperer – Check Your Ovens BEFORE Preheating! 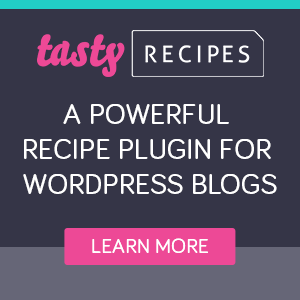 One of the most important kitchen tips I can share is why it is extremely important to check your oven BEFORE preheating! Last, make sure when you check your oven BEFORE you turn it on! Last Sunday, Mr. Fantabulous wanted soft pretzels and I wanted to make an Italian Wedgie for lunch. I made the pretzel dough, put it in a bowl and cover it with the shower cap. Normally I’d use my bread proofer from Brod & Taylor but it’s in the backroom and I can’t get to it as Mr. Fantabulous is putting flooring down in front of the doorway. Yep.. I preheated the oven with my pizza dough bowl (that was covered in plastic!!!) in it. Needless to say, the dough is ruined, the plastic melted into the and all over my stand mixer mixing bowl. I freaked out. This bowl was my first ‘big girl’ kitchen purchase when I bought my first house. I tried soaking it hot soapy water now but that didn’t work. I tried freezing it and that failed. I then thought about buying a replacement bowl but a new bowl is like $60 which, at that point, I may just consider getting a new mixer. Now if you have a Mr/Mrs Fantabulous in your life then you’re all set. But don’t put them through it. Instead honestly, CHECK YOUR OVEN EVERY SINGLE TIME BEFORE TURNING IT ON! I understand, completely. Although my incident resulted in nothing more than acute embarrassment. When my son was about 9 yrs old, I tossed a pizza box with leftover pizza into the oven, to keep the cat from stripping it bare of pepperoni. Seriously, we had a cat that went bonkers for the stuff and would demolish a pizza and it’s box to get at it. Well, you know what happened. All would have been well if my next-door neighbor, hearing the smoke alarm shrieking, hadn’t peeked over the fence and asked my son if everything was ok. He told her that nothing was wrong, it was just Mom cooking dinner. His father, to this day, is surprised he’s still breathing.